The Tavel Lab is the web store for the Donald Tavel Arts and Technology Research Center. 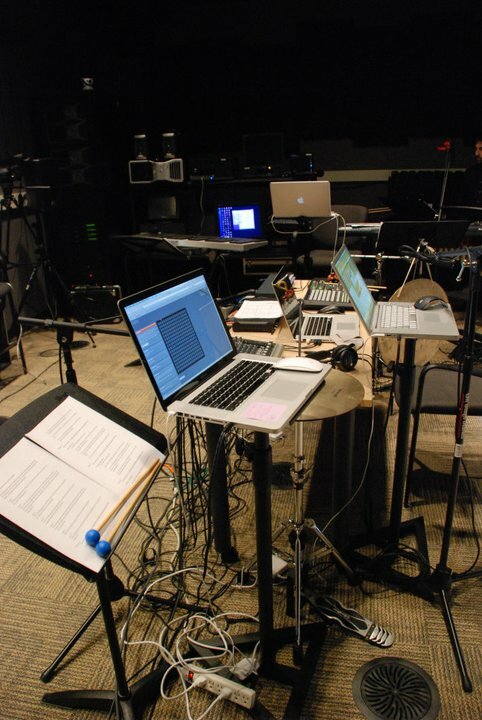 The Center explores frontiers of music technology and related fields, such as computer and engineering science, networked systems, and more. As Tavel Center associates collaborate with researchers in these areas, new modes of creative thought innovation and expression emerge. The Lab disseminates new projects to the general public through it’s website. The Tavel Center is housed in the Department of Music and Arts Technology, School of Engineering at Indiana University Purdue University Indianapolis (IUPUI). The Department of Music and Arts Technology currently offers Bachelor and Master of Science degrees in Music Technology, and a Master of Science in Music Therapy, and a Ph.D in Music Technology. Graduate students in these disciplines benefit by working directly with multi-disciplinary research faculty on new technologies through the work of the Tavel Center. For more information, please visit the Tavel Center on the web.